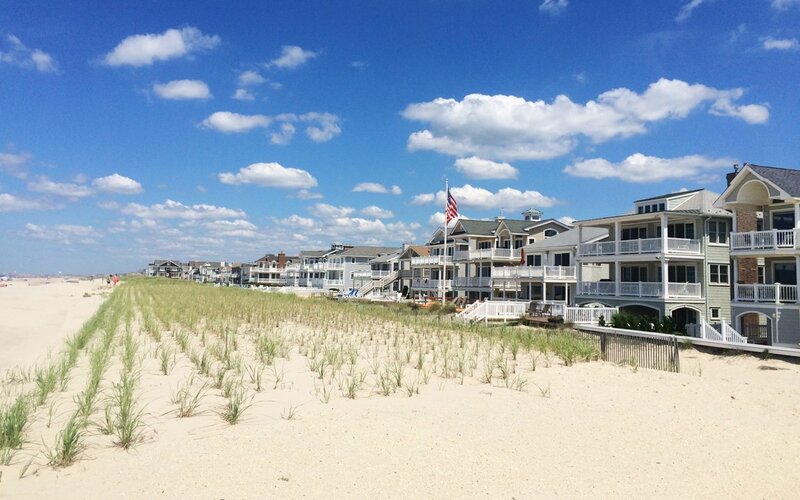 Are you looking for Ocean Colony condos for sale in Ocean City NJ? The Ocean Colony was built in 1977 and is located at 935 Ocean Ave consisting of one bedroom with one bathroom, two bedrooms with two bathrooms, and three bedrooms with three bathrooms. Amentities include one car assigned parking, cable tv, clubhouse, deck/porch, elevator, fenced yard, outside shower, patio, playground, pool, sauna, security, storage facility, and tennis court. Walking distance to the world famous Ocean City boardwalk. Centrally located on the island. A must see!